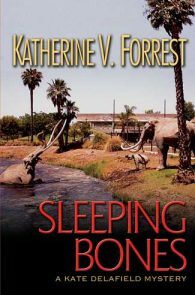 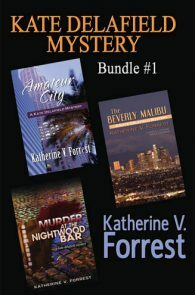 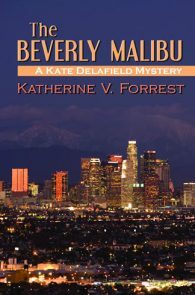 On Thanksgiving Day, LAPD homicide detective Kate Delafield and her partner, Ed Taylor, are called to an apartment building on the edge of Beverly Hills to investigate a premeditated and pitiless murder. 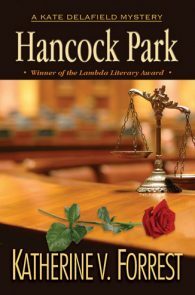 No one appears particularly grieved by the shocking end to old-time Hollywood director Owen Sinclair. 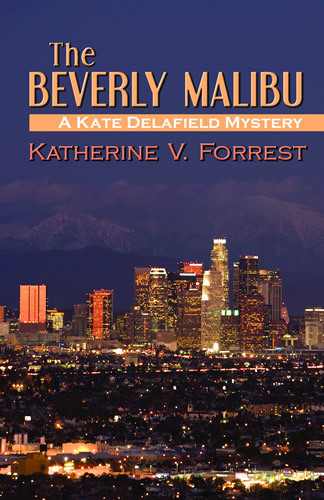 Surely not three other tenants of the Beverly Malibu, who worked in the motion picture industry during the blacklist years and loathed Sinclair for having been a “friendly witness” before the House Un-American Activities Committee. 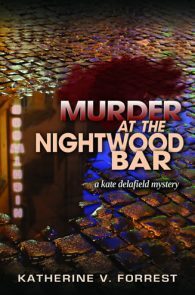 Kate sifts through tantalizing clues: a set of handcuffs fastening the murdered man to his bed of death; an album of a Wagner opera; a bourbon bottle lightly dosed with arsenic; a silver frame missing its photo. 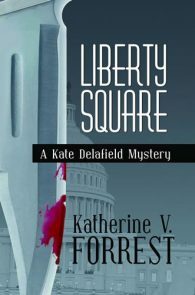 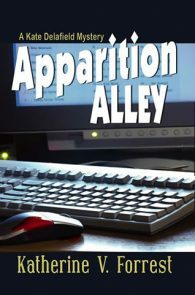 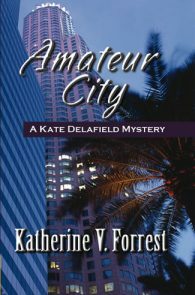 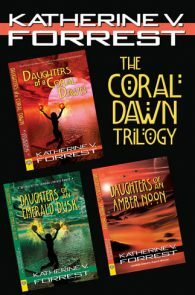 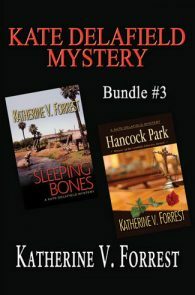 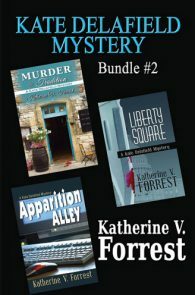 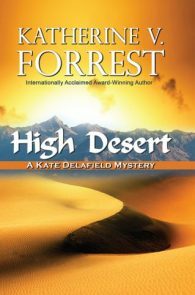 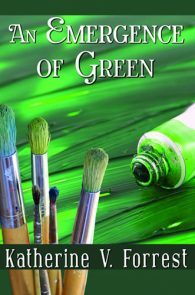 A Kate Delafield Mystery Series Book 3. 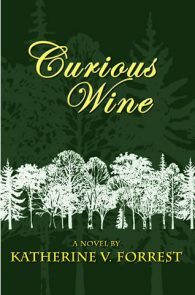 Originally published by Naiad Press 1989.